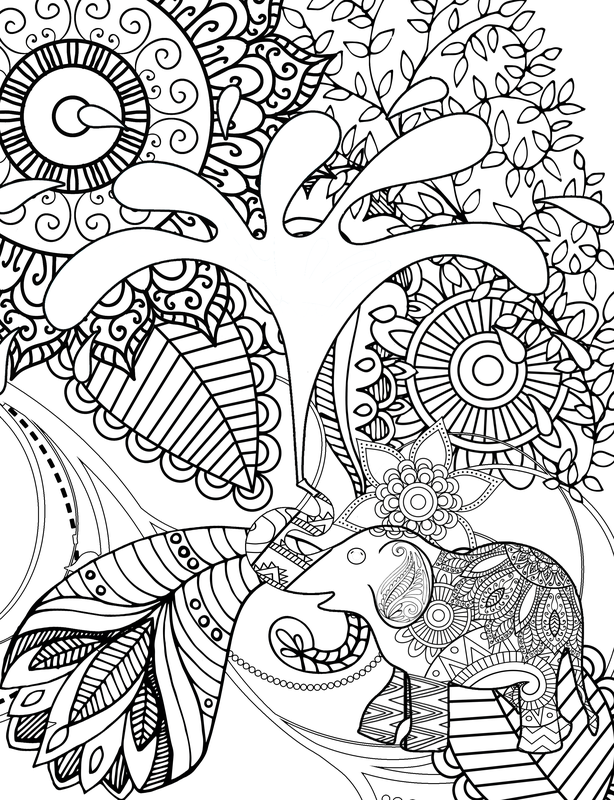 This page contains many large images – so please be patient while it loads! 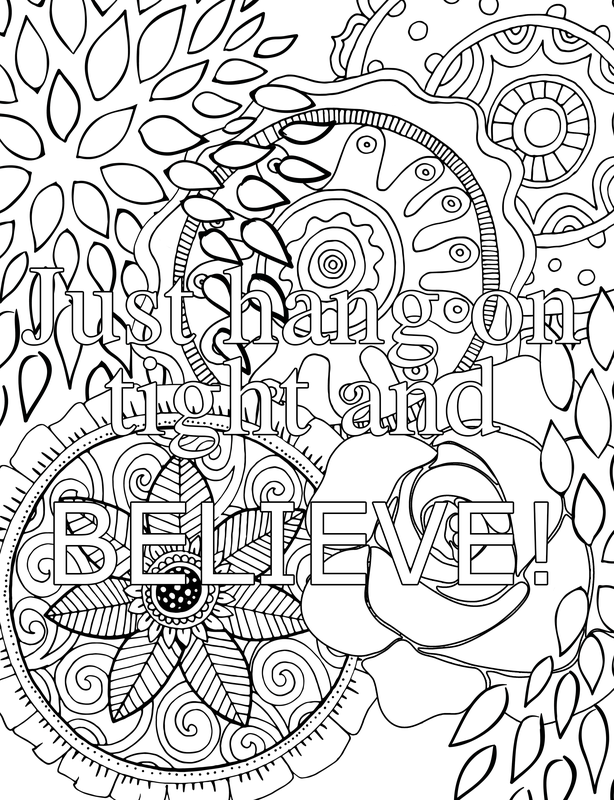 The whole deal is here on this one sales page! 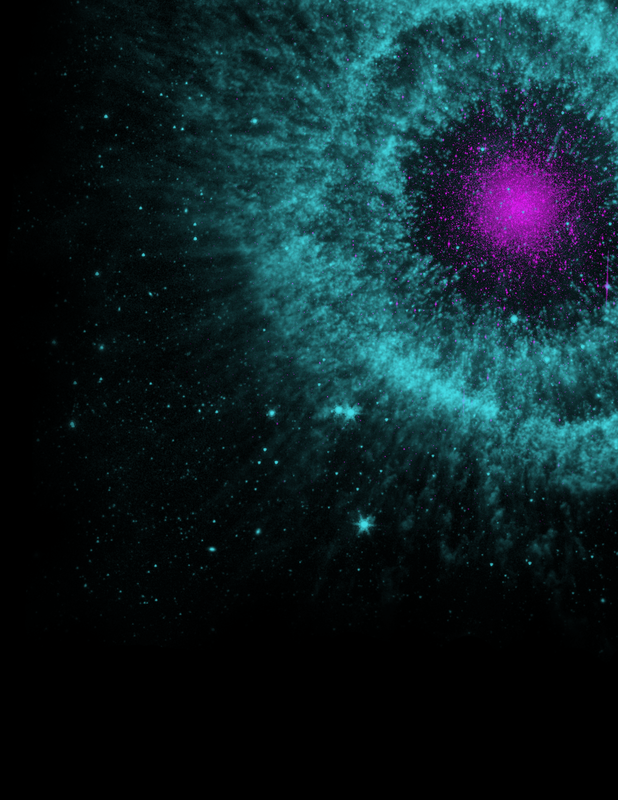 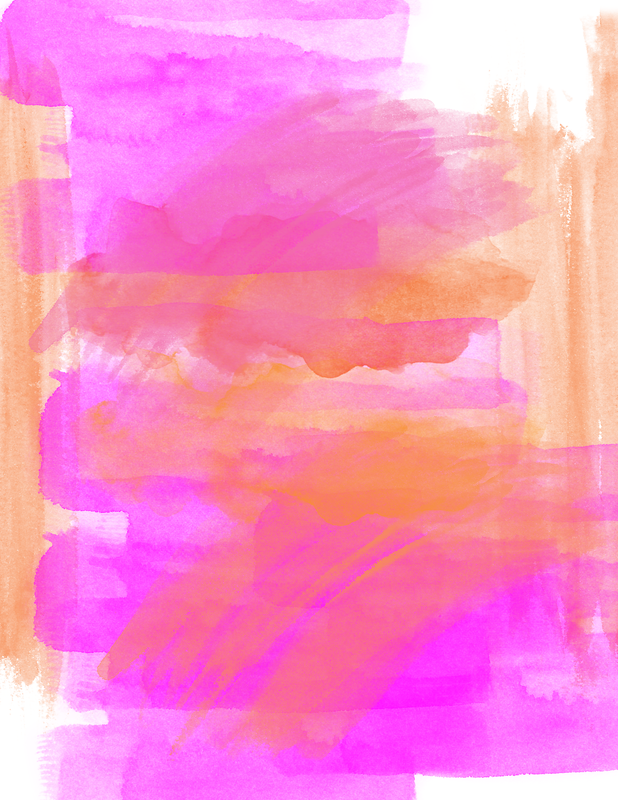 to spark the creative process! 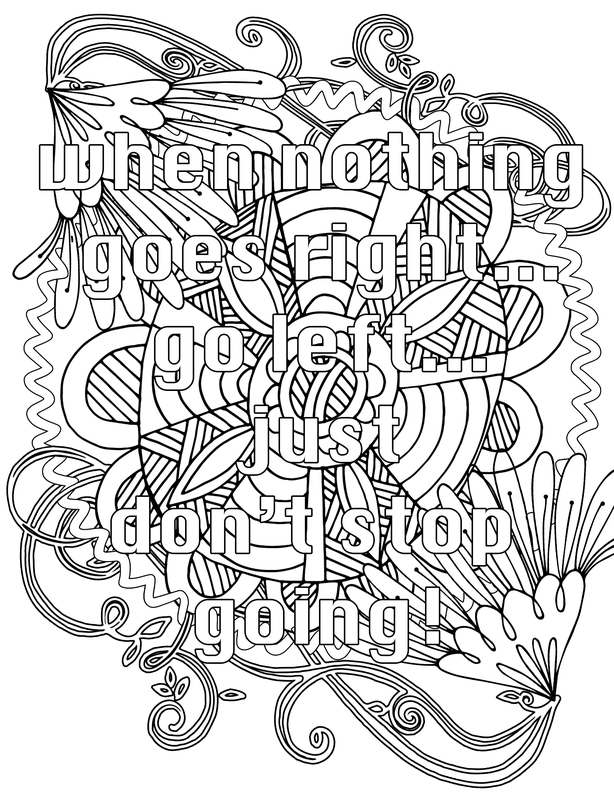 Click on a sample image to see in more detail! 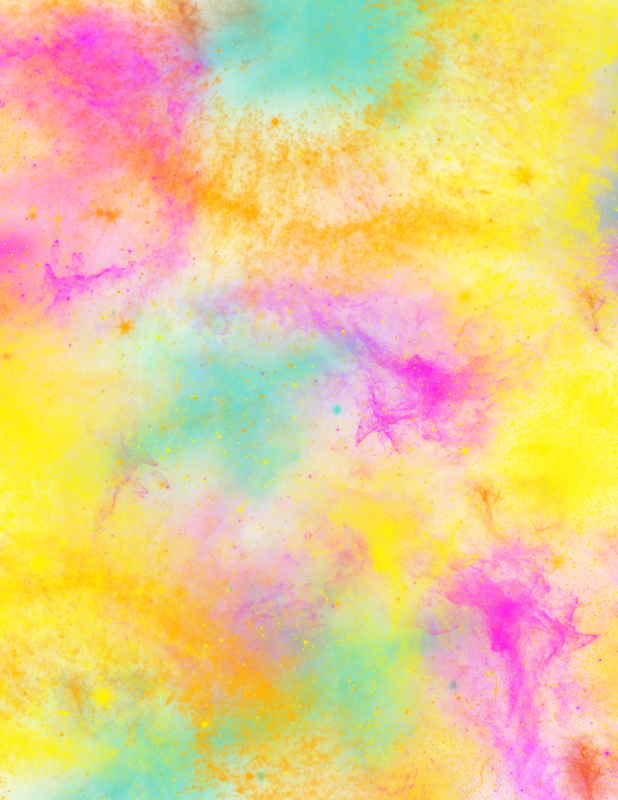 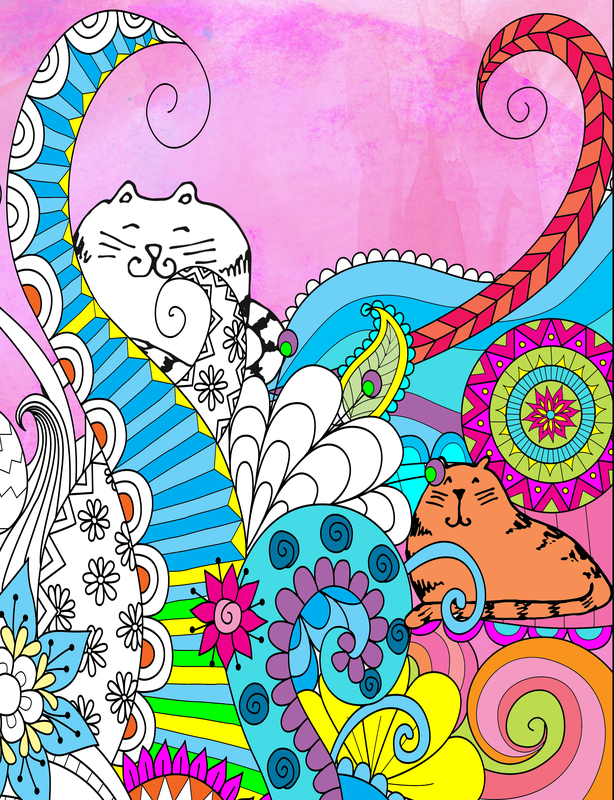 without our beautiful backgrounds to personalize your coloring pages! 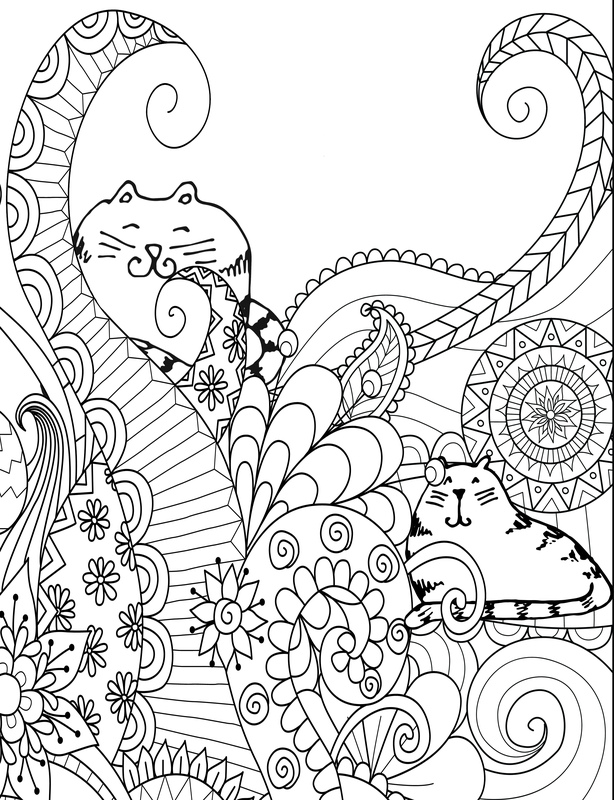 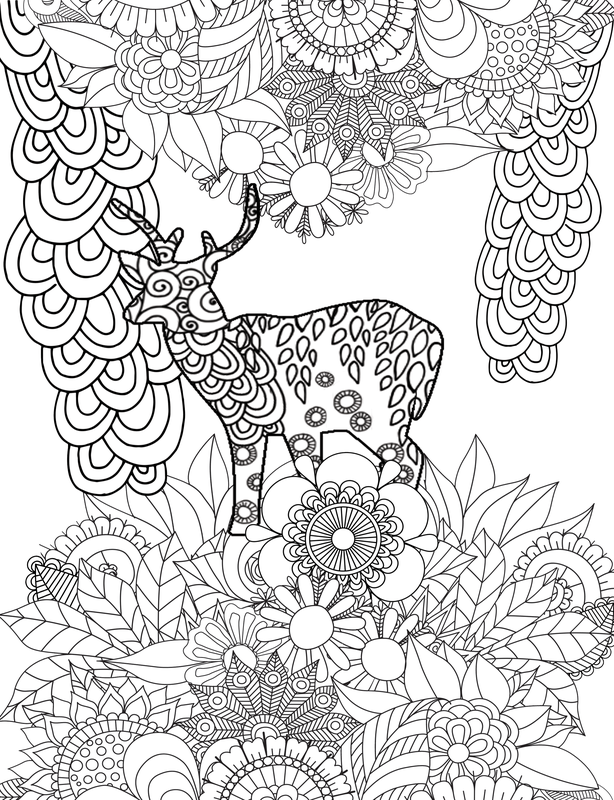 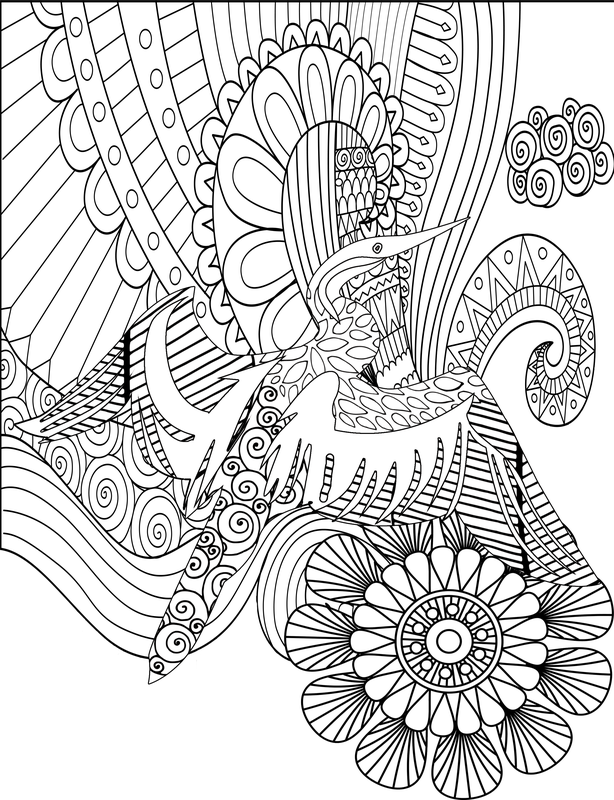 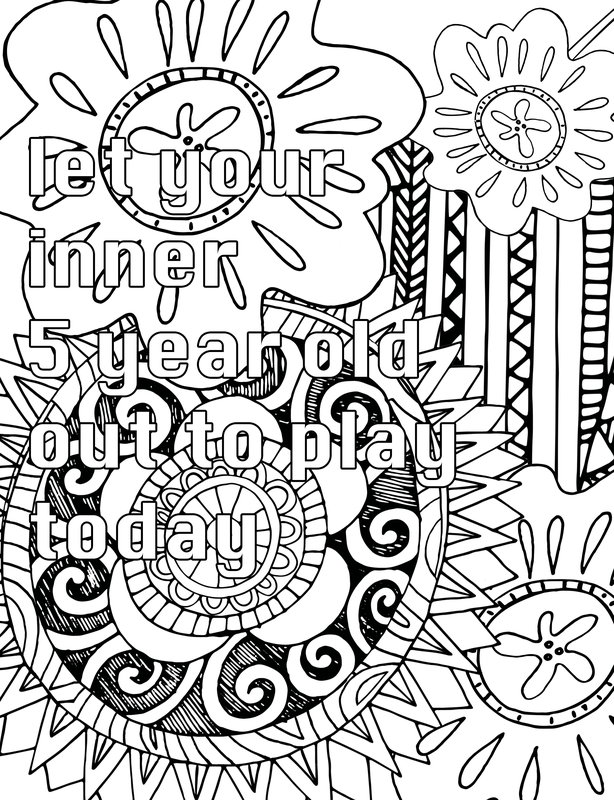 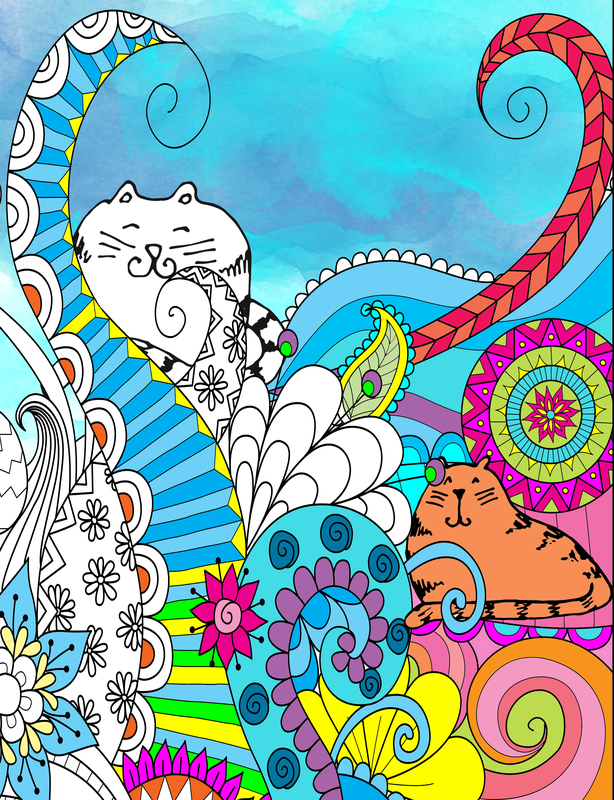 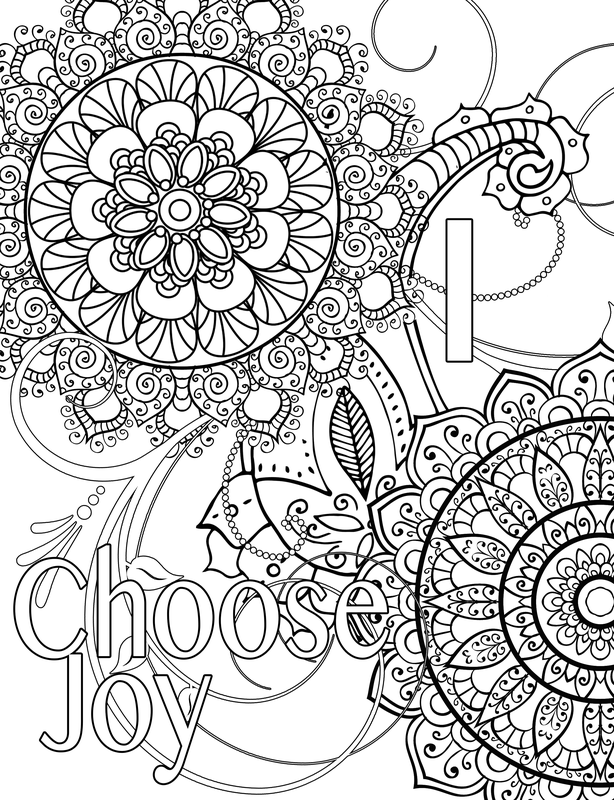 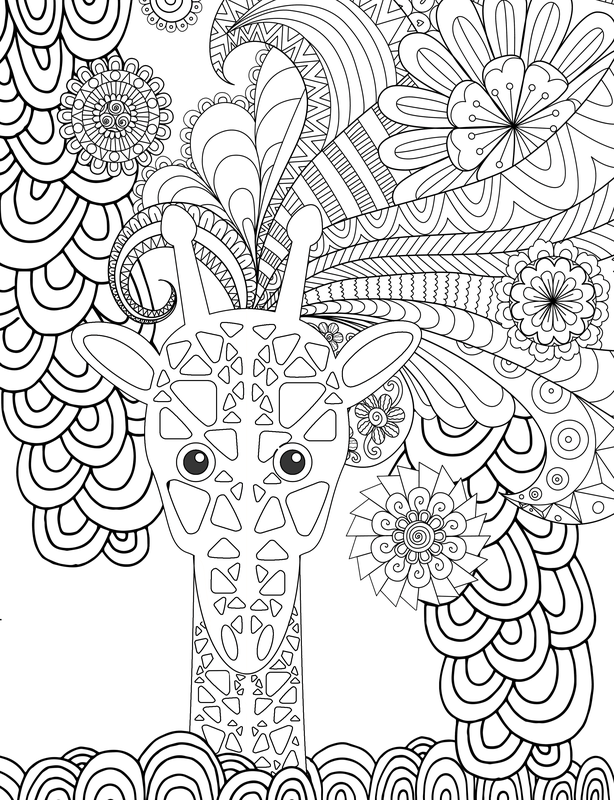 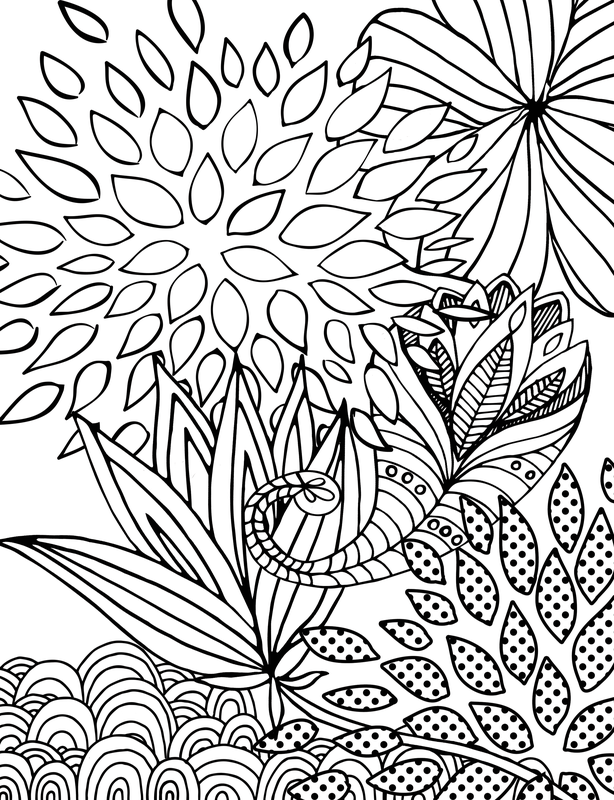 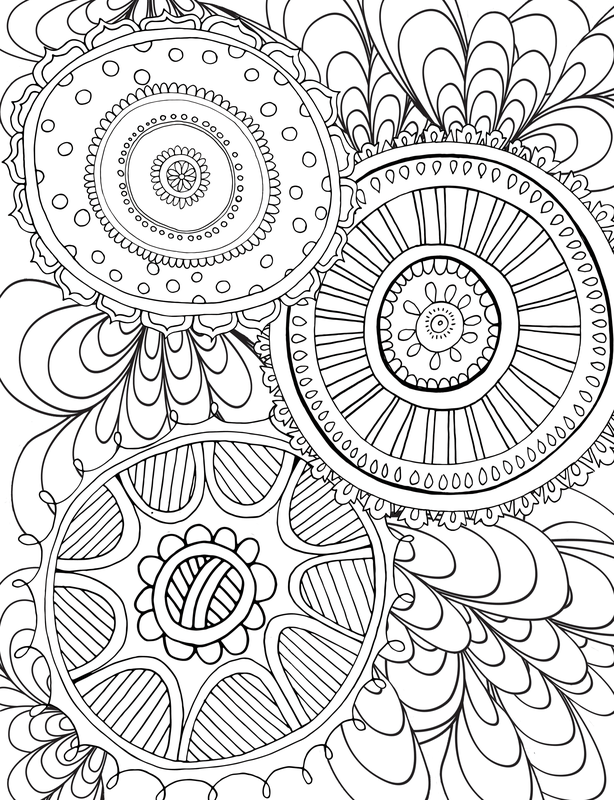 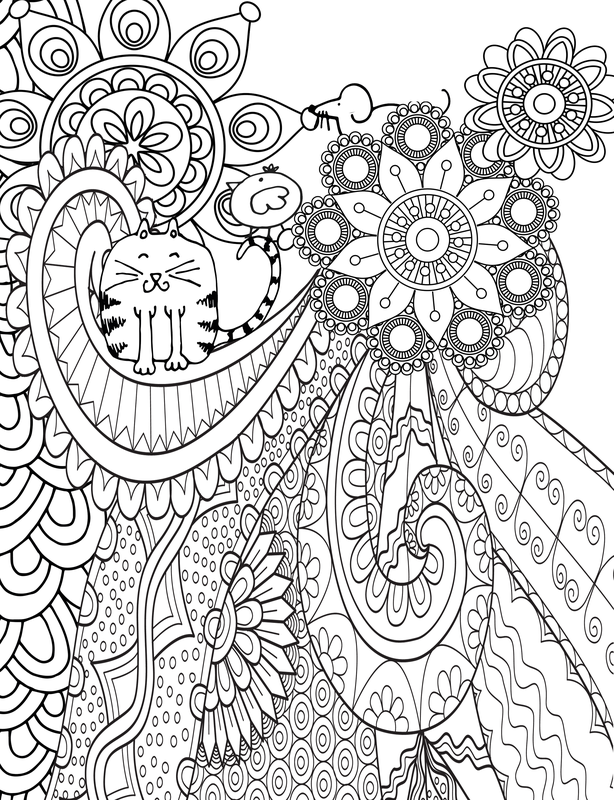 Customize your coloring pages with our beautiful background designs! 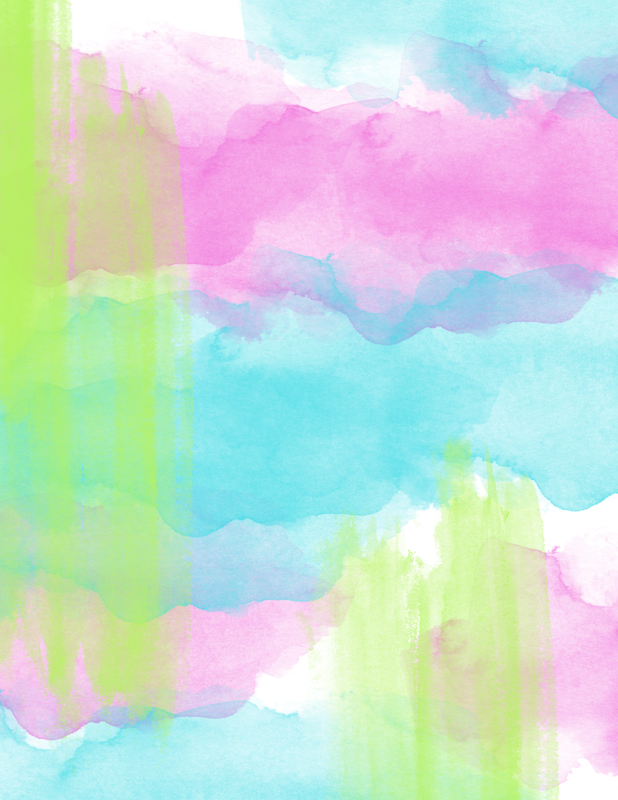 25 original watercolor inspired backgrounds that can be used with virtually any of our coloring pages, to give you a completely original design! 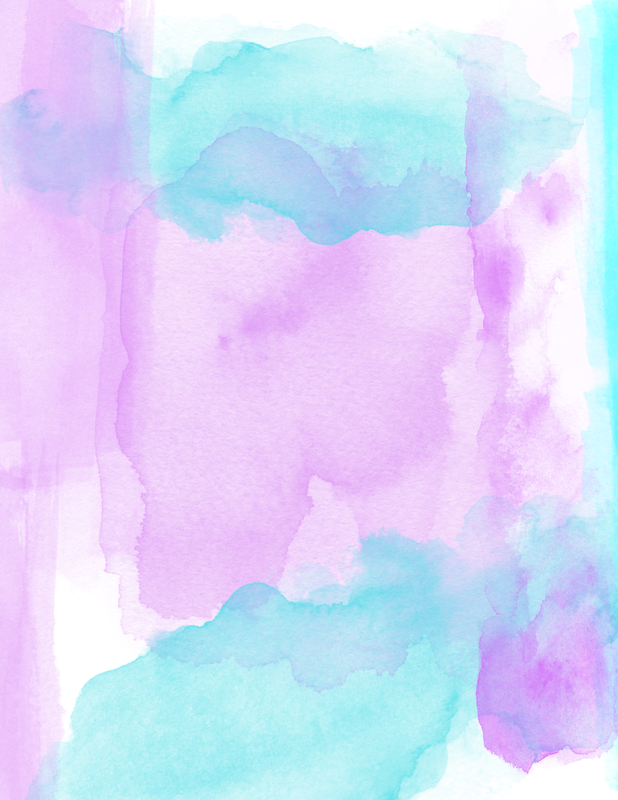 We are always here if you need help! 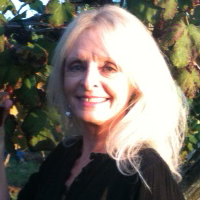 PLR RIGHTS: You may use to create new products, to sell or giveaway, but may not pass on PLR rights to your customers. 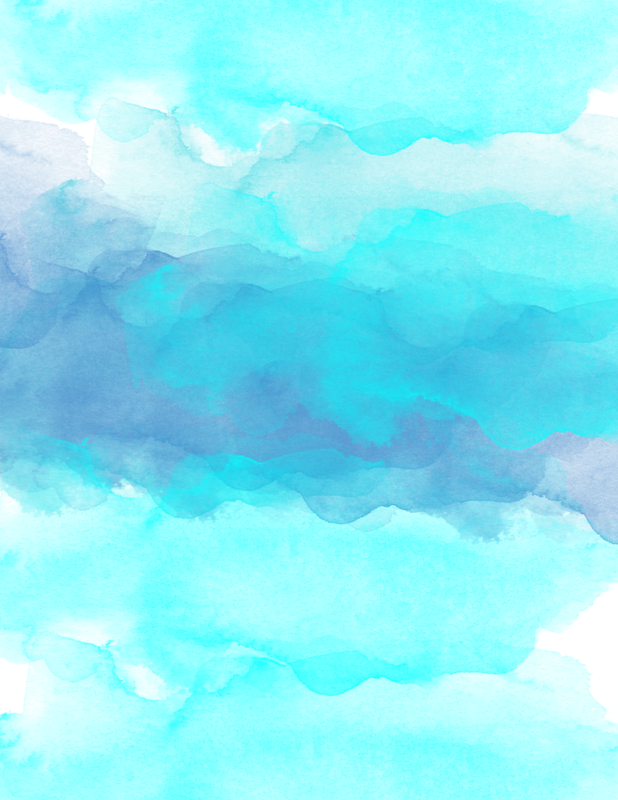 You may not use our name when selling or marketing this product.